Please don't visit the given coordinates (they are for an arbitrary location in the middle of the UK). 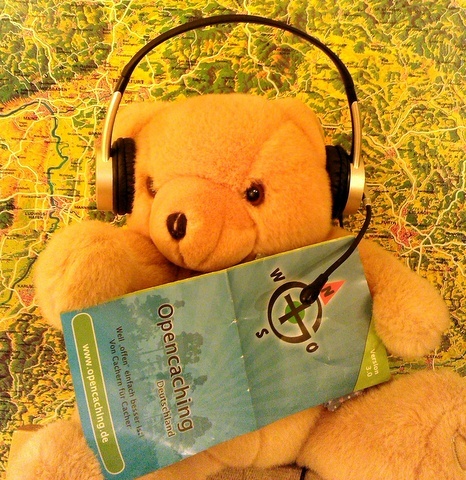 This is an international event that has been organised by the German OpenCaching community and is also listed on other OpenCaching sites. Note: This event requires that you download and run an executable file. If you plan to participate it may be a good idea to do this in advance. I have tested it on a Windows 10 PC and an iPhone.